IGP Dan Munyuza is in Malawi where he is attending the 7th Kigali International Conference Declaration‏ annual General Meeting taking place at the Bingu wa Muthalika International Convention Centre (BICC), Lilongwe. The meeting brings together 33 member states, International and Regional bodies and organizations, and regional police cooperation organizations which are; SARPCCO, EAPCCO, WAPCCO, CAPCCO, and Scotland Police among other key participants. 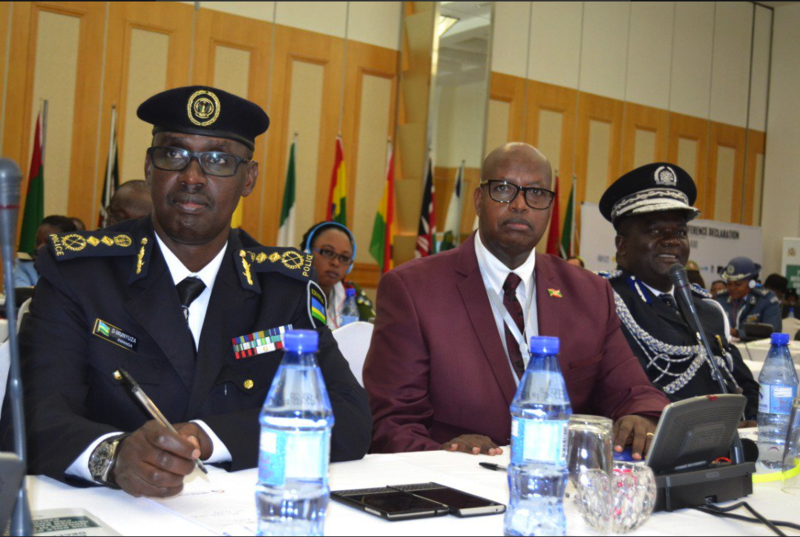 The gathering is aimed at highlighting and reaffirming the role and responsibilities of security agencies, such as military, police, and prisons to jointly end violence against women, and girls on the African continent. Thumbs up my colleagues in Malawi. Lets fight GBV and violence against women and Girls.